It’s hard to commit. That’s why one-time cleaning is such a great option. Often consumers are leery of reaching out to exterminators, lawn services or janitorial companies because they believe they’ll be subjected to a hard sell to sign on to regular service — not an unfounded fear. But as much as you would like someone to clean for you and take care of your yard each week, that might not be in your budget. 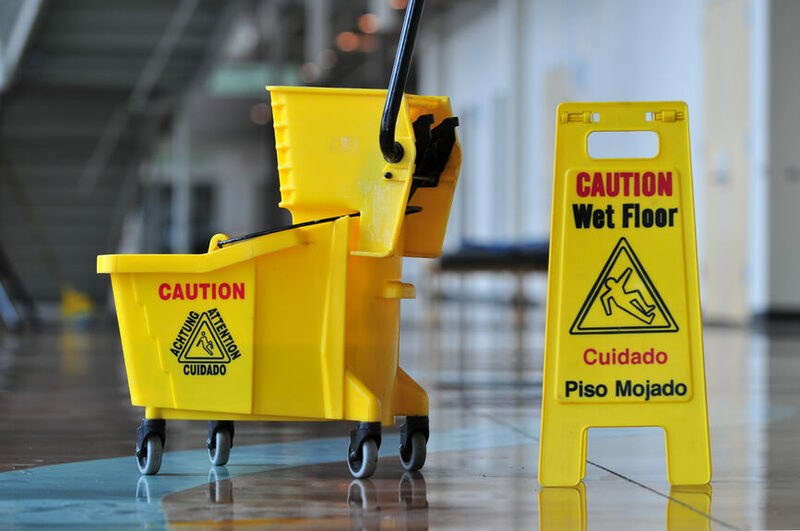 A one-time cleaning service from a first-rate Utah janitorial company is all you might be looking for. Maybe your office staff is really good at cleaning up after themselves, throwing away their own trash, washing out the microwave and coffee pot themselves — heck, they’ll even vacuum from time to time if you ask. A great team like that is a huge bonus to a company, but your nooks and crannies are still going to need cleaning from time to time. Employees may be responsible for cleaning their own keyboards and computer screens and keeping dust and crumbs to a minimum at their desks or cubicles, but a thorough wipe-down and a vacuuming in all the corners is necessary every so often to keep contaminants and the health hazards they can impose to a minimum.